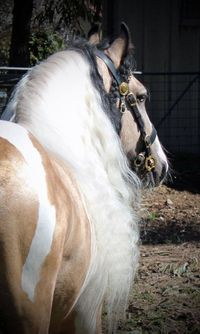 Watermark Gypsy Cobs - Producers of Supremes Champions and Best in Show - Watermark Gypsy Cobs leading the way in quality type and temperament. QUALITY WHEN IT COUNTS .. 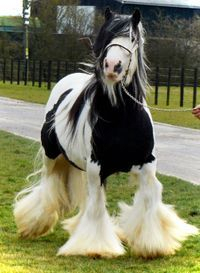 Welcome to Watermark Gypsy Cobs. 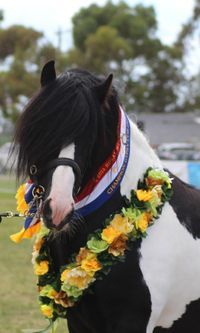 Feel free to browse and enjoy the stunning images we have captured of our cobs. If you have any questions, please do not hesitate to contact us using the 'contact us' page. 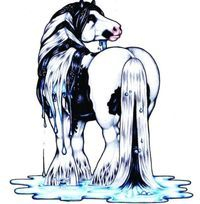 Alternatively, we can now be found on Facebook. 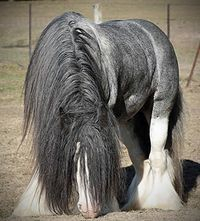 We are thrilled to announce the safe arrival of our imported Silver Dapples and Buckskin Dilutes. 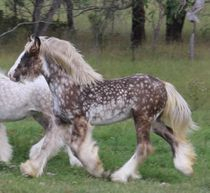 Watermark Gypsy Cobs have set up a page specifically for these beautiful ponies. 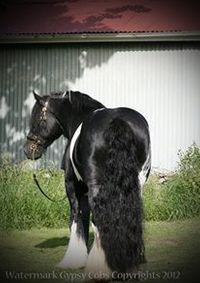 Producers of Supremes, Champions and Best in Show - Watermark Gypsy Cobs, leading the way in quality, type and temperament. 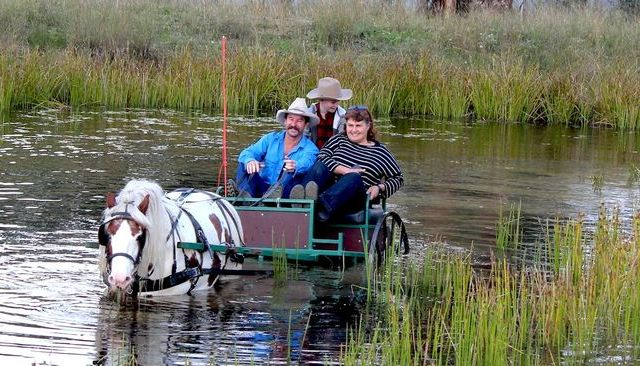 Introducing Watermark Gypsy Cobs, the largest migration/importation of horses into Australia since the 1960's. 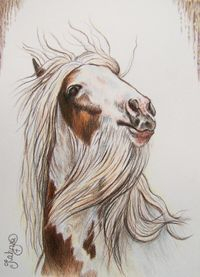 Gina Feakins emigrated from the UK in 2007 with her Watermark Gypsy Cob stud. 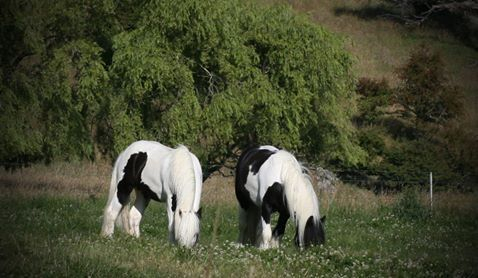 Watermarks philosophy is quiet simple, purchasing for colour, or coat patterns is a mistake in any breeding program, first and foremost, correct conformation and sound temperaments is the foundation to any successful stud. 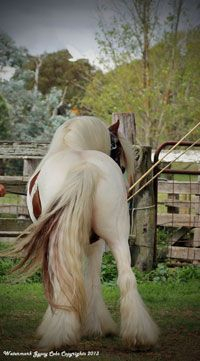 Only correct conformation and correct animal husbandry will give you health and wellbeing and in turn give owners years of pleasure. 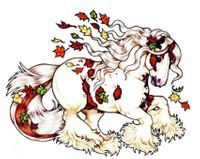 QUALITY IS NOT A COMPROMISE … ! 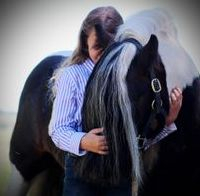 Photographer - Gina Feakins owner and breeder of the Watermark Gypsy Cobs.